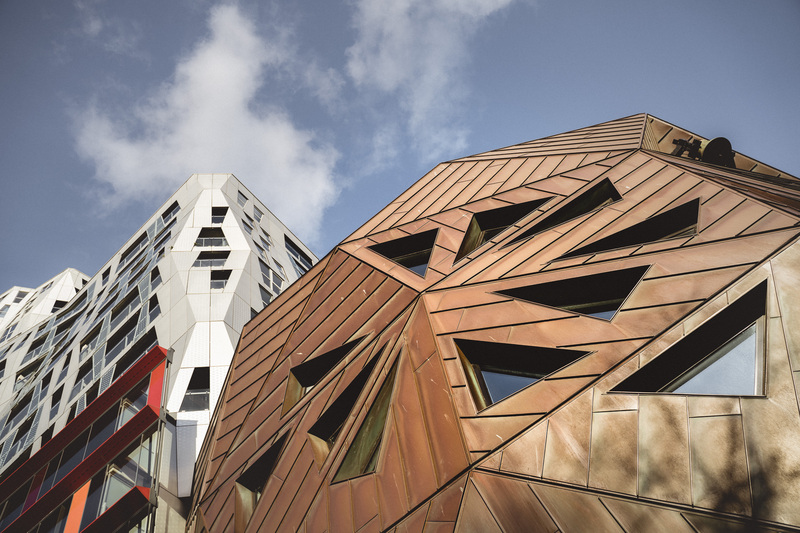 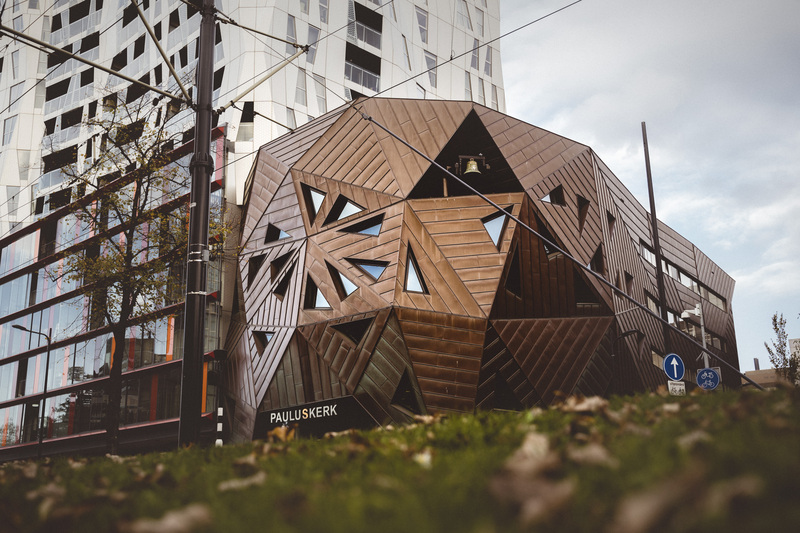 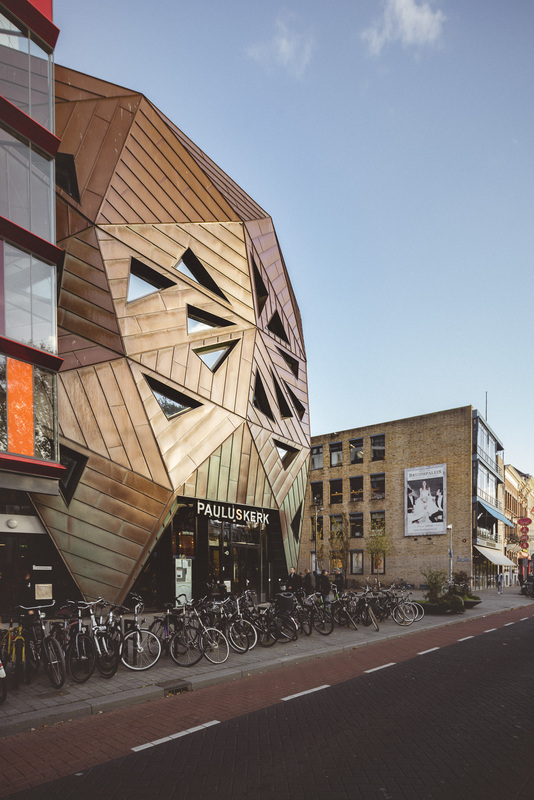 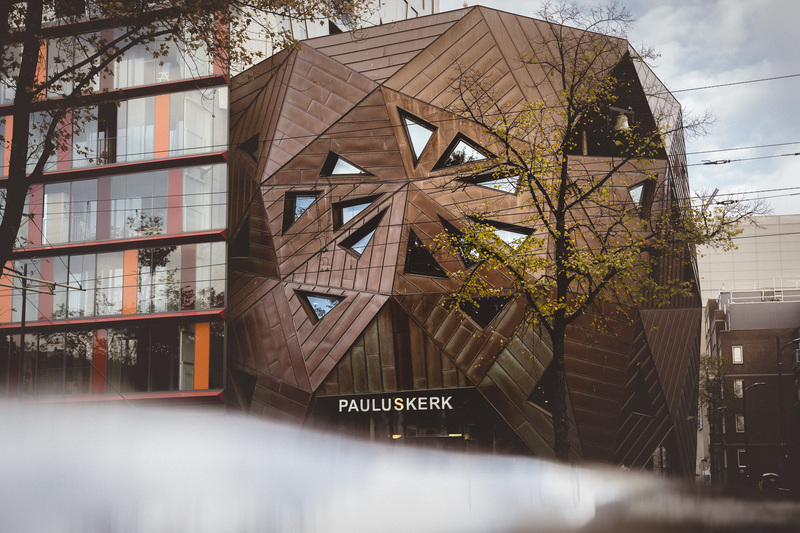 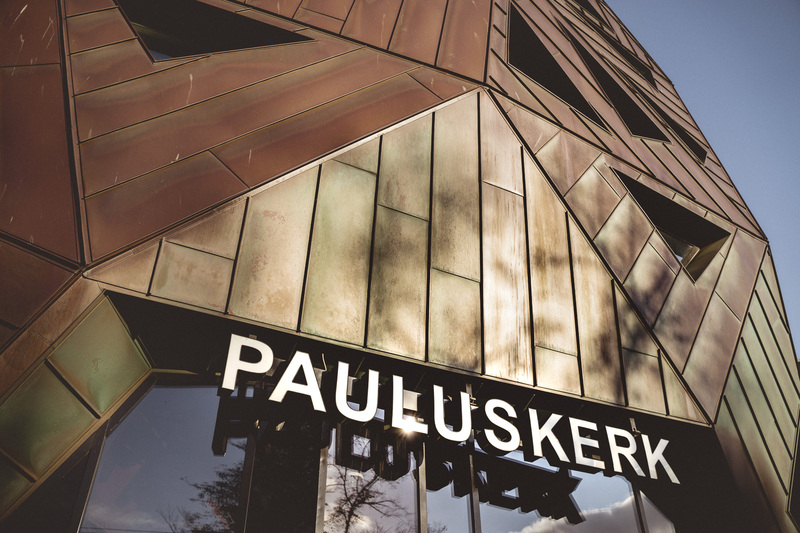 The Pauluskirche was inaugurated in 2013 as part of the new CalypSO apartment project in the city of Rotterdam. 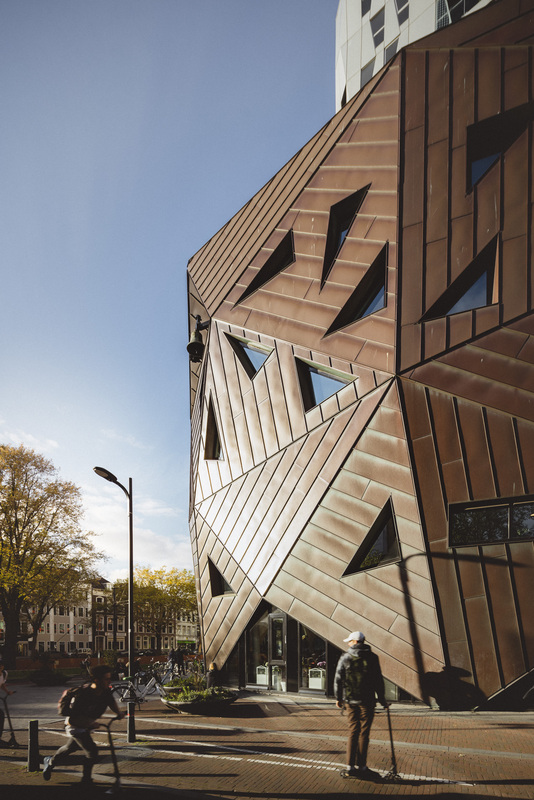 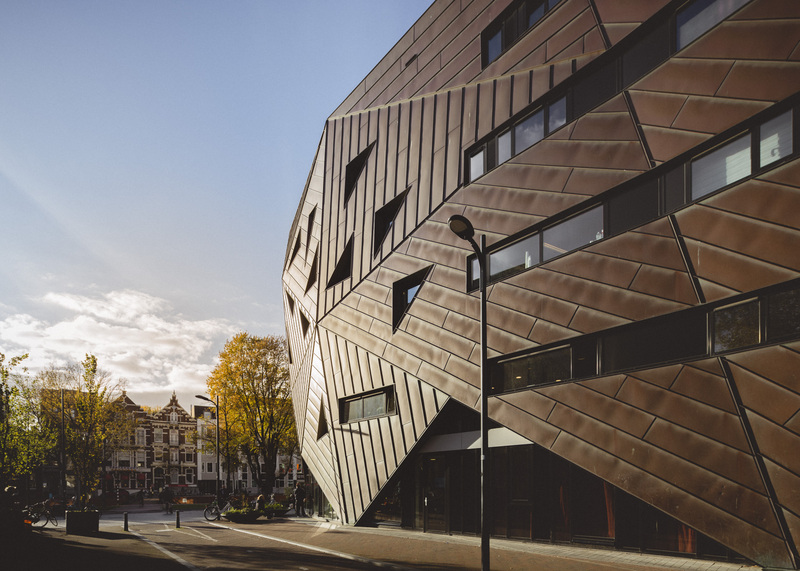 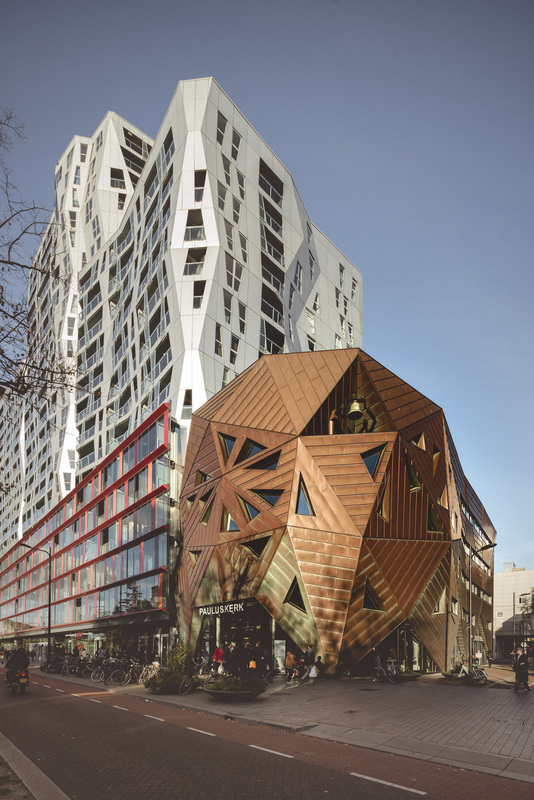 The futuristic design with the copper façade was designed by the British architect William Aslop. 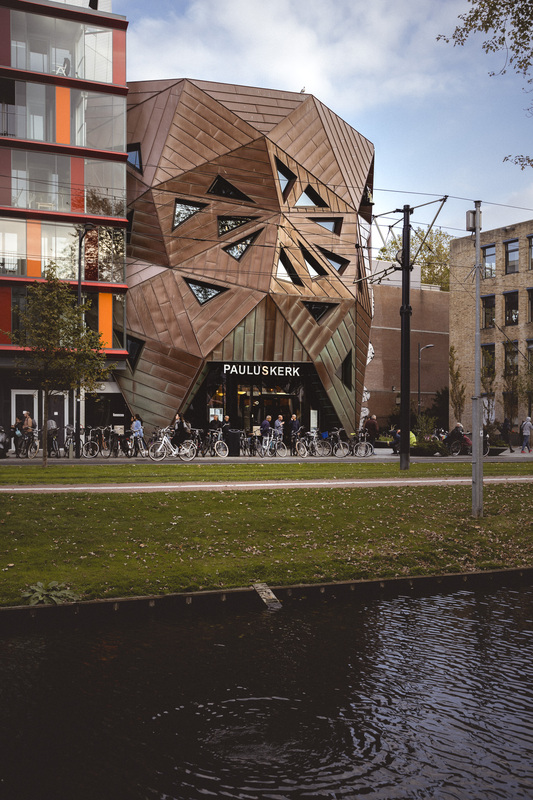 The church received attention as a refuge for the outcasts of Dutch society: Asylum seekers, homeless people and drug addicts.